Today’s show is full of robust discussion as your hosts discuss the recent criticism over our coverage of Ubuntu 14.10, the general reaction to Shellshock & the Netflixification of Photoshop on Chromebooks. 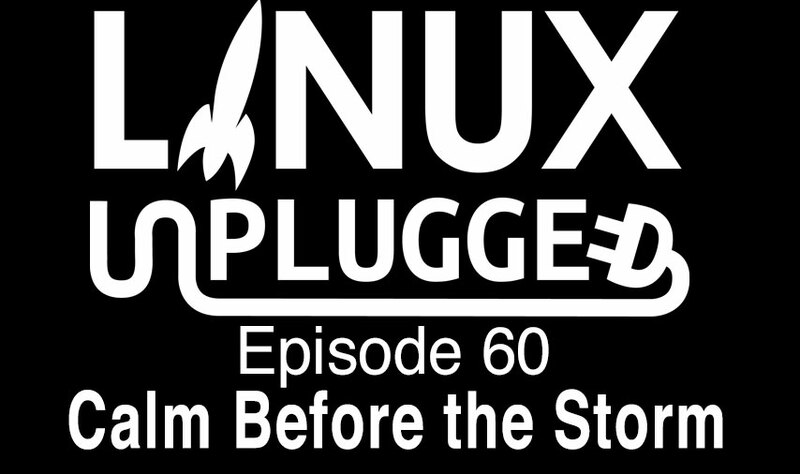 Plus picking the best distro for getting a job, a little more XFCE chat & much more! weev: Dear clueless assholes: stop bashing bash and GNU. _This is a defense of the most prolific and dedicated public servant that has graced the world in my lifetime. One man has added hundreds of billions, if not trillions of dollars of value to the global economy. This man has worked tirelessly for the benefit of everyone around him. It is impossible to name a publicly traded company that has not somehow benefitted from his contributions, and many have benefitted to the tune of billions. In return for the countless billions of wealth that people made from the fruits of his labor, he was rewarded with poverty and ridicule. Now that the world is done taking from him, they are heading to the next step of villifying him as incompetent. Save 75% on Borderlands 2 on Steam for Linux! IMPORTANT NOTICE: Don’t meet the above requirements? That doesn’t mean your configuration wont run Borderlands 2. Visit the Borderlands 2 community page to share your experience with other Linux players and learn about how to send bugs to Aspyr. Your feedback will help us improve Borderlands 2 Linux and future AAA Linux releases!